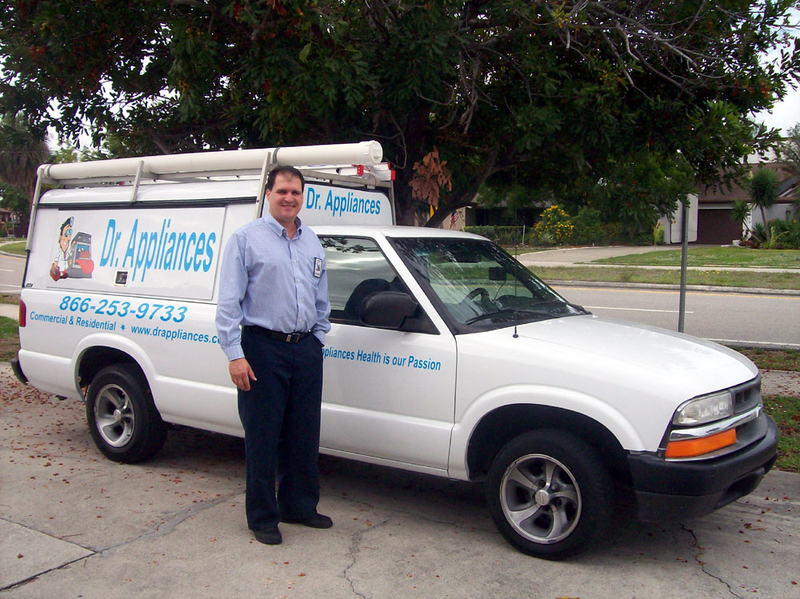 Free Diagnostic with any Repair + 1 Year Warranty on Parts and Labor + Check and Diagnostic the Rest of Your Appliances in our Visit for Free + $25.00 Coupon. We are the number one in customer service... Check this out!. When you invite Dr. Appliances into your home, you will encounter not only expertly trained technicians, but professionals who are educated to deliver you a tailored and unique service experience. 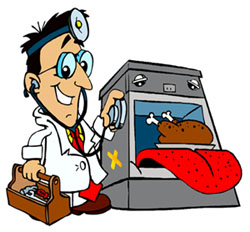 Servicing all Major Appliances, including Cooktop Repair, Dishwasher Repair, Dryer Repair, Freezer Repair, Garbage Disposer Repair, Ice Maker Repair, Microwave Repair, Oven Repair, Refrigerator Repair, Stove Repair, Trash Compactor Repair, Washing Machine Repair, Appliance Repair, Admiral Repair, Amana Repair, Bosch Repair, Caloric Repair, Electrolux Repair, Frigidaire Repair, Gaggenau Repair, GE Repair, Haier Repair, Hotpoint Repair, Jenn-Air Repair, Kenmore Repair, Kitchenaid Repair, Maytag Repair, Roper Repair, Samsung Repair... Cape Coral, Fort Myers and Lee County.